We have an extensive model collection. 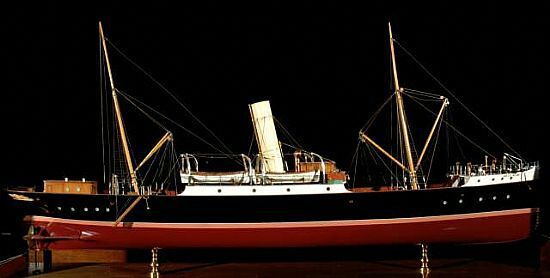 Full hull model of the paddle steamer Royal Mail owned and built by John Stanger of Ness, Stromness for the new Pentland Firth route in 1856. 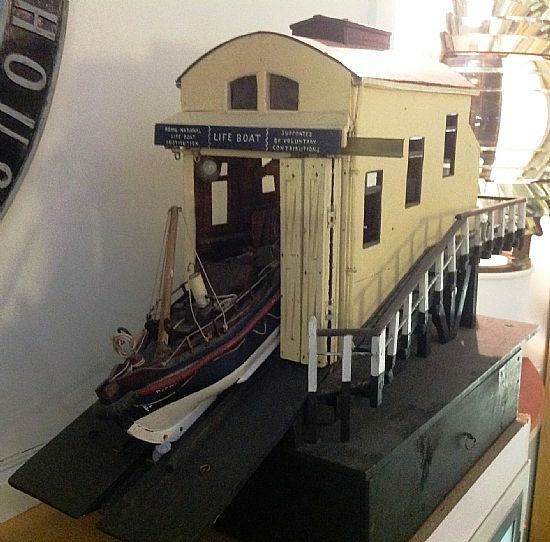 A model of Yole Edith. 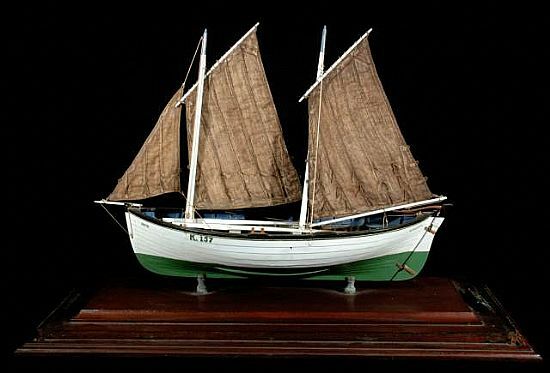 Green and white hull with brown sails. 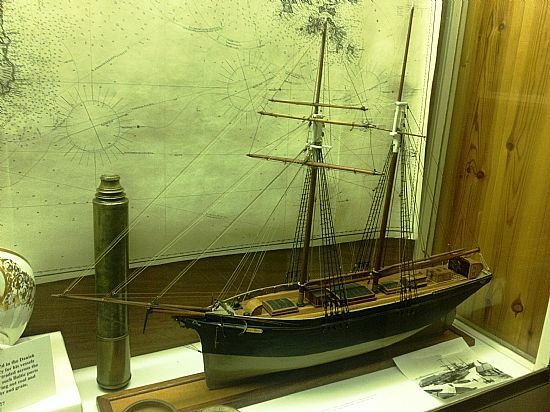 Model of SS St Magnus which was built for the North of Scotland Orkney and Shetland Steam Navigation Co in 1907 by Hall Russell & Co Ltd, Aberdeen. 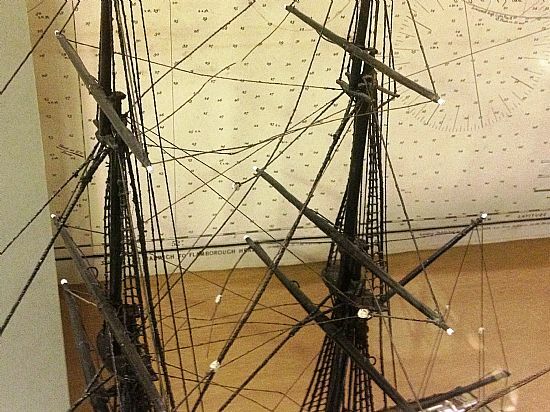 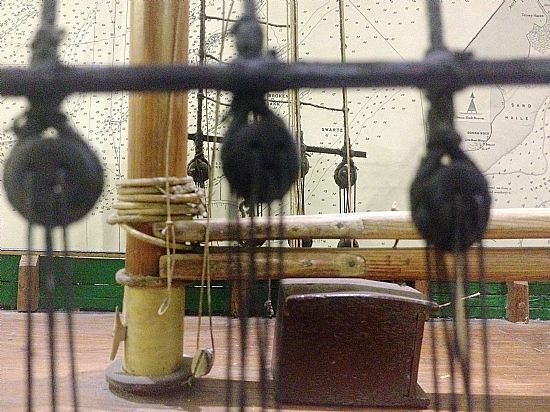 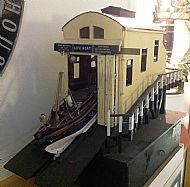 Builder's model of lighthouse tender Pole Star I, which was built by Fairfield Shipbuilding and Engineering Company Limited, Glasgow. 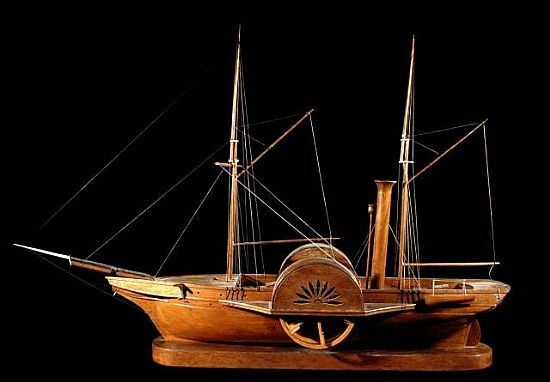 The double top-sailed schooner Lavinia (1869) was employed in the coaling trade and owned by the Stromness Gas Company. 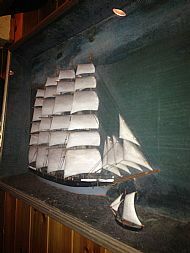 She was later sold, and lost off the Farne Islands in 1910.